Join fellow Chesterbrook parents for an evening out just for the adults! Enjoy food, music, conversation and a little March Madness all while raising funds to benefit our children at Chesterbrook Elementary School. This will be an adults-only event. $55/per person, includes food and non-alcoholic beverages. $95/person, includes food and drink bracelet for unlimited beer, wine and spirits. Attire: This is an adult night out so get out of those jeans and sweatpants and come have some fun! (Seriously, the club doesn't allow jeans or athletic wear). Sponsorships & Wish Lists Available! 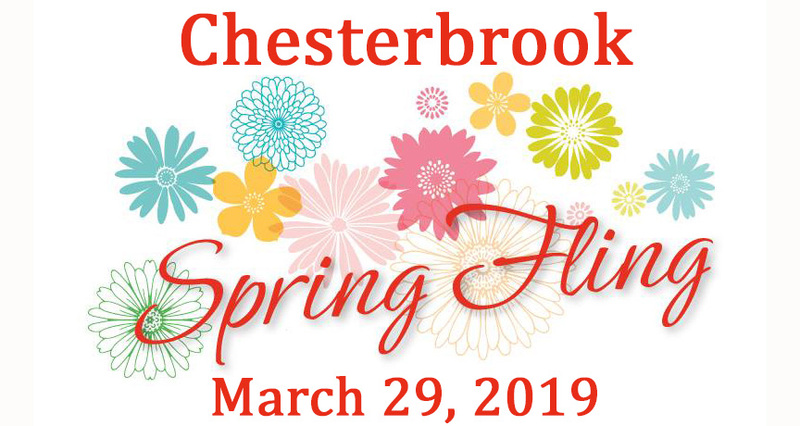 Sponsorships: Help support Chesterbrook by sponsoring the Spring Fling Fundraiser! There are many opportunities available. All event sponsors will be recognized on the event invitation, event signage and the PTA website. Opportunities available from $250 to $1,000. Wish Lists: At the event, there will be many opportunities to purchase items from Wish Lists generated by our wonderful Chesterbrook teachers and administrators. Items will be bundled in a wide range of contribution amounts and offerings (e.g. teacher chairs, laptops and STEAM supplies) with the hope that there will be something that appeals to each of you! Let’s make some wishes come true! This NEW fundraiser will benefit our children at Chesterbrook Elementary School. BUY TICKETS/Become a Sponsor Today!